handmade in Virginia with local, seasonal produce. 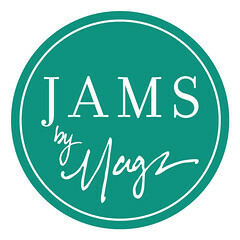 All images and content copyright Jams by Mags, 2011. Simple theme. Powered by Blogger.